Nellie’s will be conducting their research on Friday, April 12 and Saturday April 20 from 9 am-5:30 pm. They are looking for about 30 people to donate 20 minutes of their time. 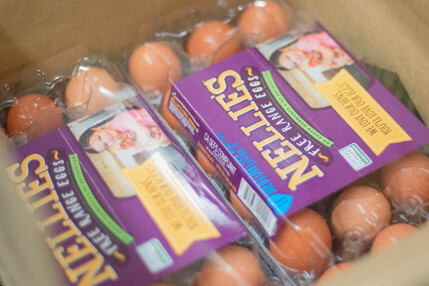 In exchange, you’ll get a $50 Co-op gift card and a free dozen of Nellie’s Free Range Eggs! If you’re interested in helping out a N.H. based company, please fill out the webform below and a representative from Nellie’s will be in touch soon. 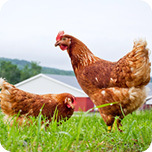 Or send an email to Taylor at: kindnesscrew [at] nelliesfreerange.com to set up your interview time slot. Thank you for your consideration with this research study!